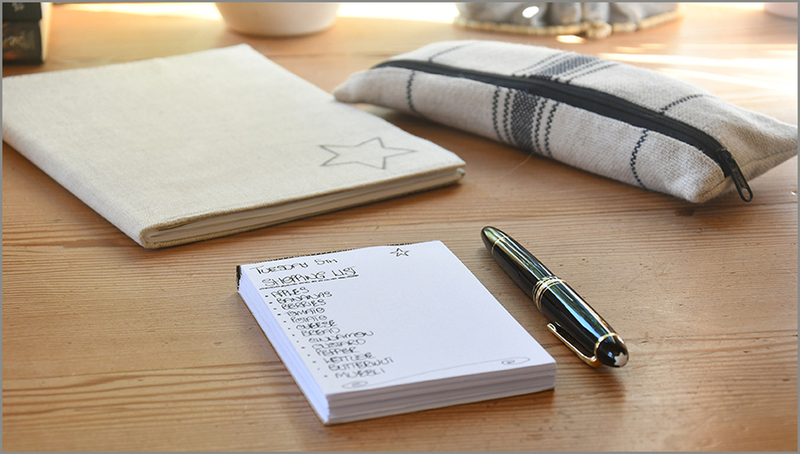 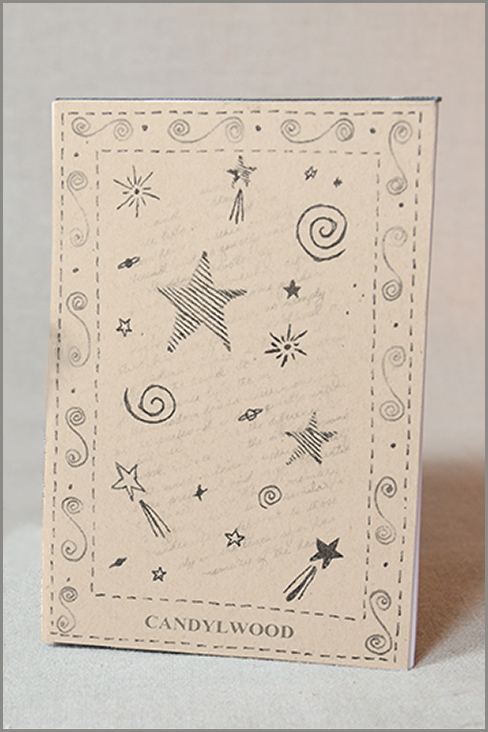 Doodle Pad - a fun scrap pad for shopping lists or creative doodling. 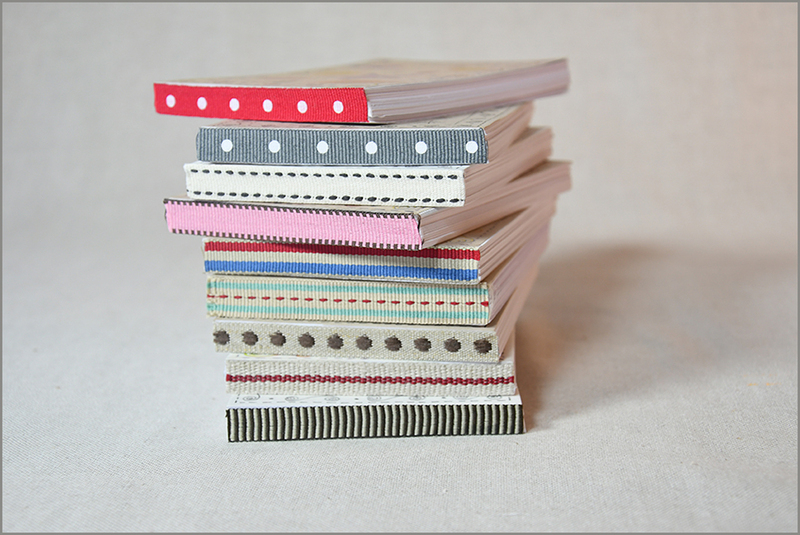 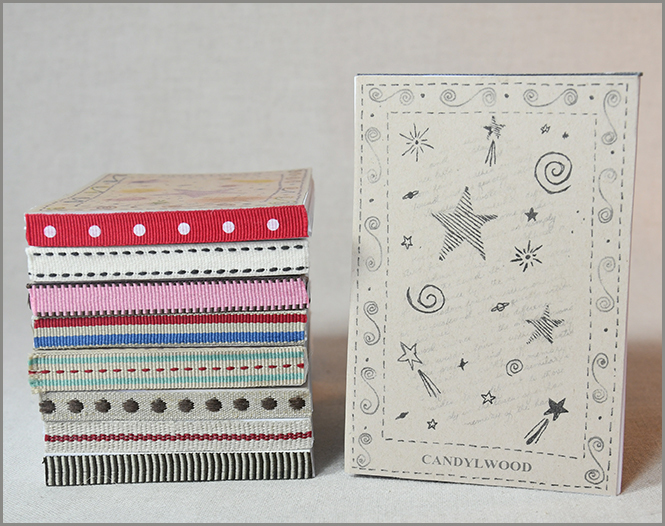 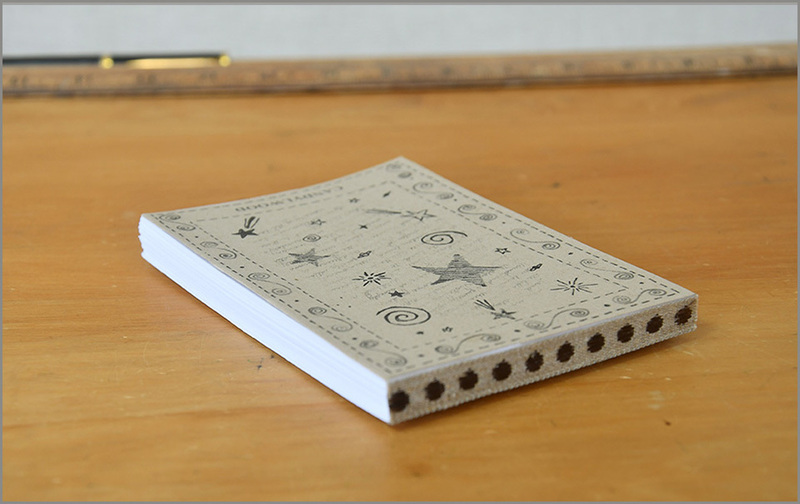 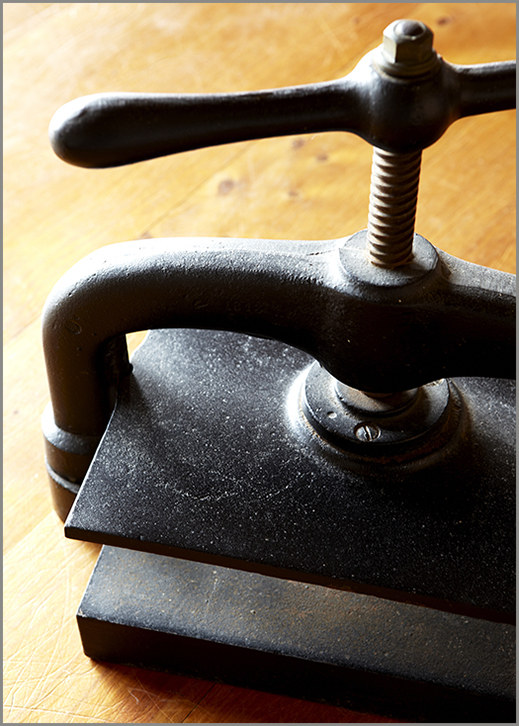 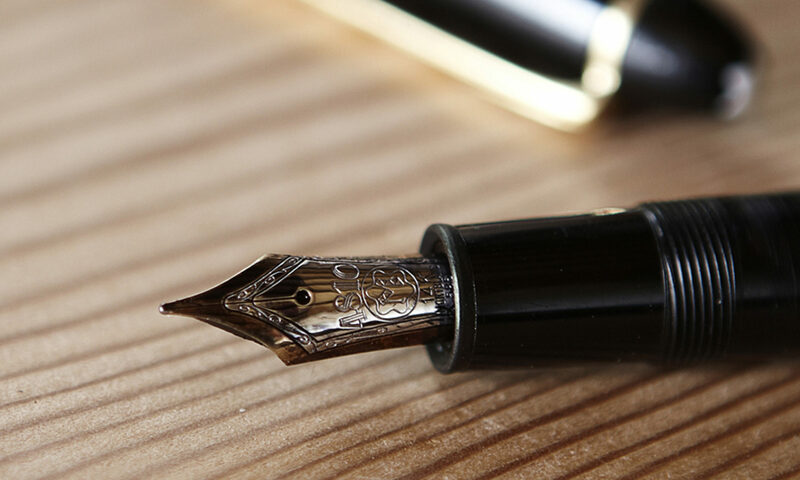 This Candylwood Doodle Pad is handcrafted in The Crags from recycled paper, bound and pressed in an antique book press. 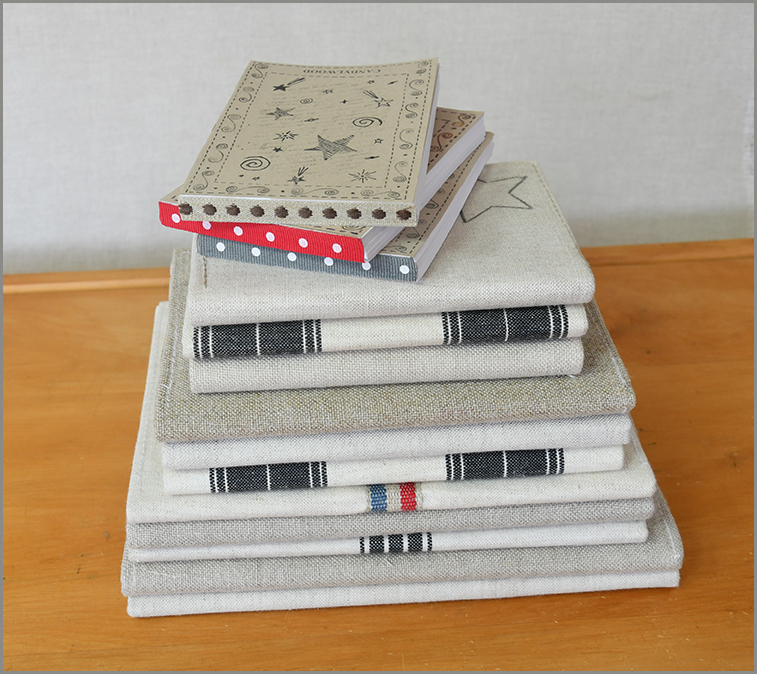 Cotton or Linen ribbon covers the binding. 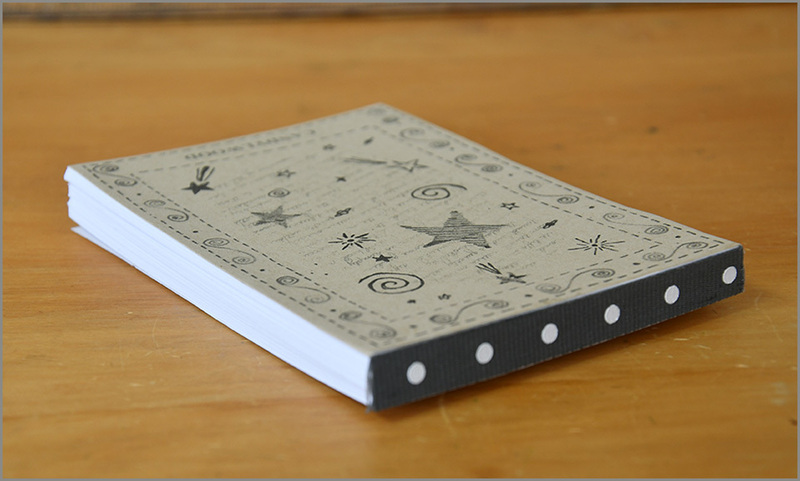 100% Recycled board is used for the cover.